Check out the different clutter loacations we have worked on. If these pictures remind you of something you have, contact us. New projects we have worked on are being added all the time. 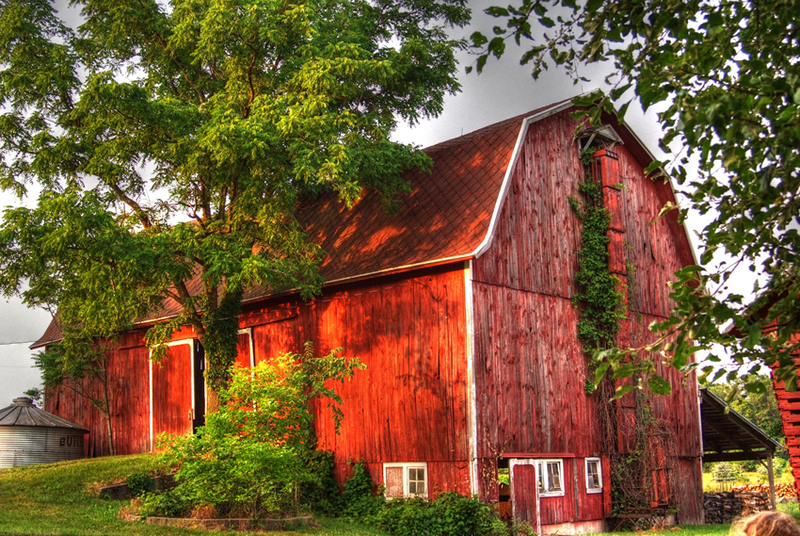 If you have a family barn or sheds that are full of things you haven't used for decades, give us a call. We will come in and clean out the junk and help you determine what is of value. Then we will help you sell the items of value and get rid of the junk. Our favorite saying, one man's junk is another man's treasure. Lets see what you have in the building that hasn't been opened since 1980! Garage Full of the Wrong Stuff! Let us help you find that garage under all the clutter that's stored in there. A garage is for cars and the clutter may have a value. We will come in and clean out the clutter and help you determine what is of value. Then we will help you sell the items of value and get rid of the clutter.